Apex Ecommerce have invited me to join two other panelists at their 'GirlCode' event, which takes place on March 8th 2018 betwen 6pm and 8pm - which happens to be International Women's Day! Taking place at 1000 Trades in the Jewellery Quarter, Birmingham, the event is an evening of inspiring and truthful talks from three women within different sectors of the digital industry - including myself! 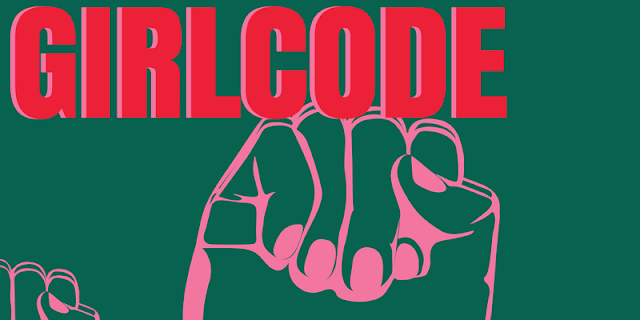 GirlCode is all about creating a space for women to talk about their own experiences and struggles, as well as how these battles have helped to achieve desired goals. The theme of the night is 'Being Taken Seriously', and we will be discussing that throughout the evening. I am super excited to be talking at the event and hope to inspire as many women as possible. 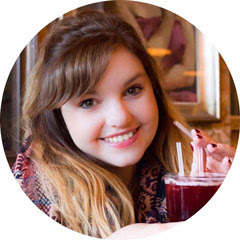 My talk will be all about finding your own voice in the blogosphere, and I will be touching on my own blogging experiences, creating a personal brand and the importance of social media. It would be amazing to see you there, and I am happy to answer any questions and support you in any way - it's all about girl power! If you would like to come along, that would be fantastic, the tickets are free and you can find them here. And the event is taking place at one of my favourite bars - so it's also a great opportunity to see 1000 Trades in all of its glory! I hope to see you there and have a good old chat!